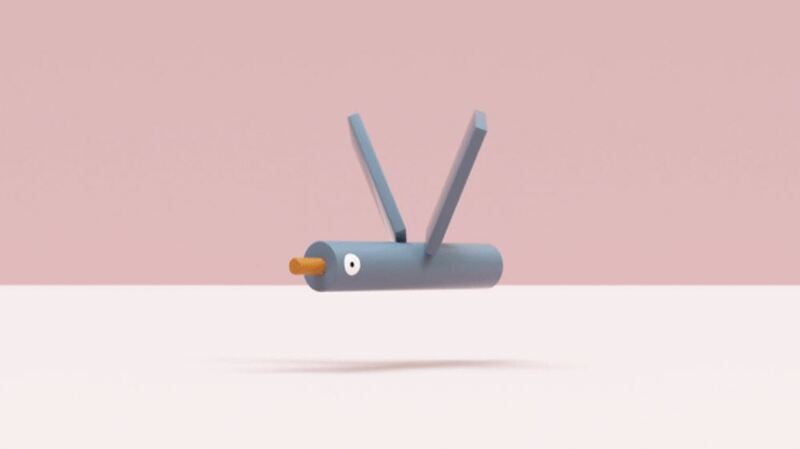 MINIMALS is the new stop motion short movie by Lucas Zanotto, an artist based in Helsinki, composed by fictional minimalist sculptures of animals. 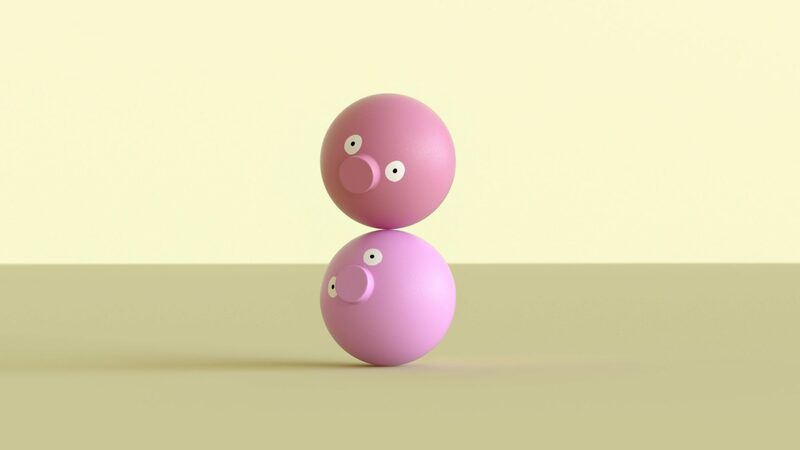 The little characters are inspired by childish wooden toys that repeat simple and magnetic actions like in a sort of loop. The extension of an elephant’s trunk, a crab’s sideways walk, or the incessant pecking of chickens : all relaxing actions that create a peacefull atmosphere. Pastel colors also contribute to the playful and joyful effect. An amusing and innovating video project to discover in the gifs below. MINIMALS from Lucas Zanotto on Vimeo.